Join our Family: Become a Member! 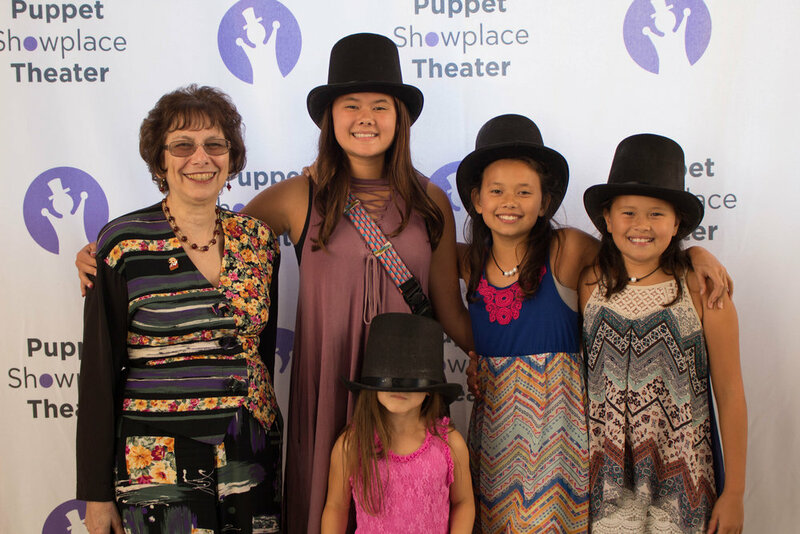 Members make great puppetry possible! Join today and receive priority seating, exchangeable tickets, and discounts on performances, workshops, classes, store products, and more! Some restrictions apply. Member comp tickets may not be applied towards premium-price shows.